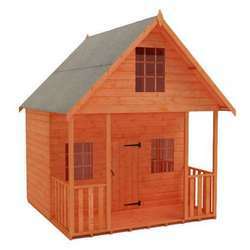 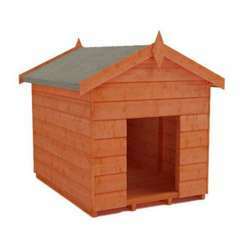 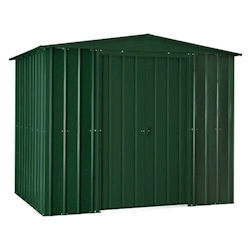 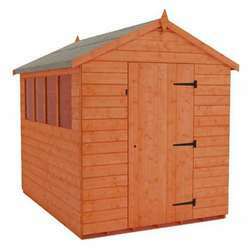 Our 8x5 metal sheds are ideal for all gardens, whether yours has a traditional or modern feel. 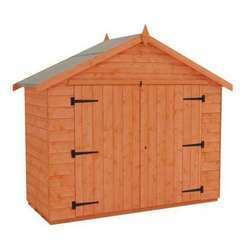 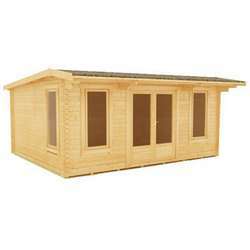 The sheds are ideal for storing your possessions, and will help you to organise your garden or free up some space from your home. 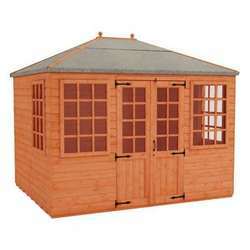 You can choose between a classic apex roof or the handy space saving design of the lean-to pent - perfect for putting against a wall.